Good Morning, everyone! 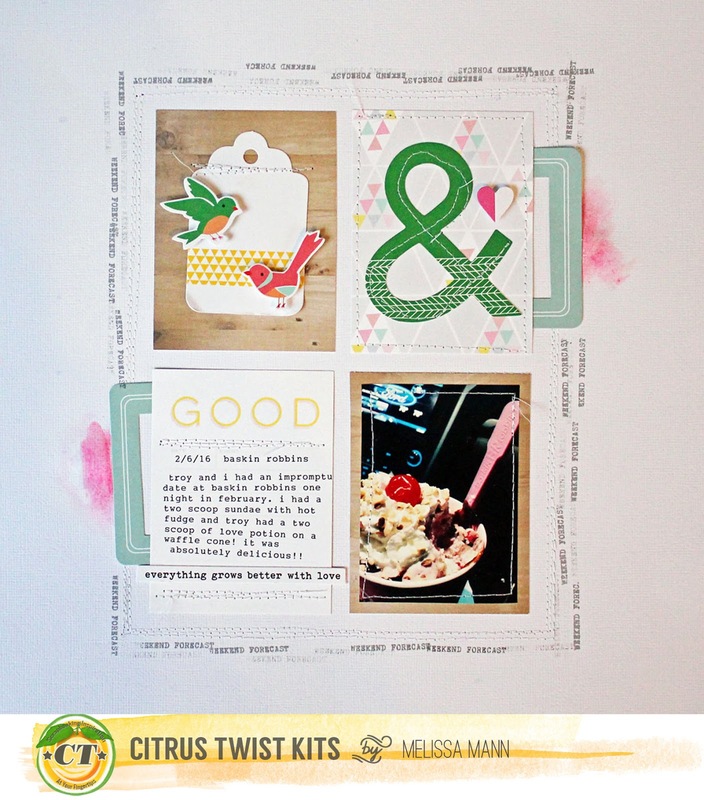 It's time for our Saturday "3 to Inspire" post! 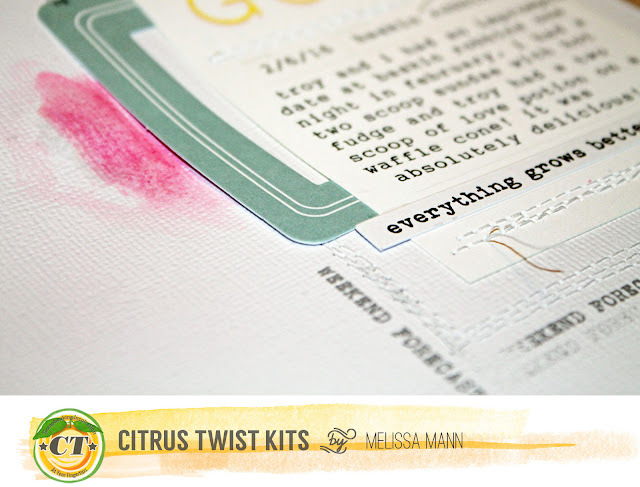 Like every weekend, the design team shares a layout or project they have created using three different prompts! 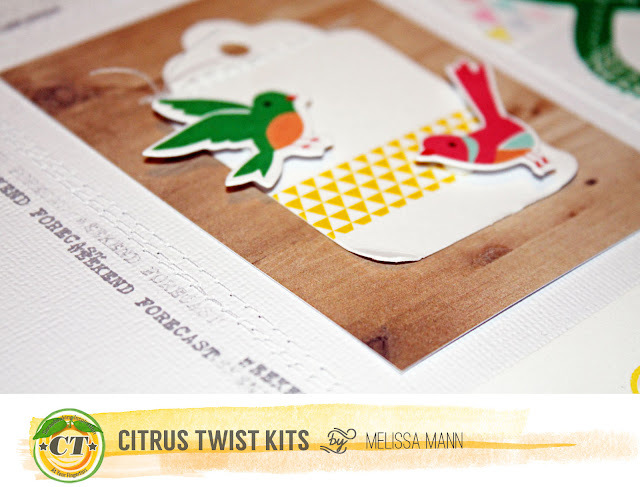 We encourage our readers to play along and share their creations for a chance at a prize from Citrus Twist Kits! Here's the layout I created using this month's Pocket Life Kit! As always, we would love to see what you create! You can share on our Facebook page or in the Citrus Twist Gallery! Make sure you include the date of the challenge in the title of your submission!